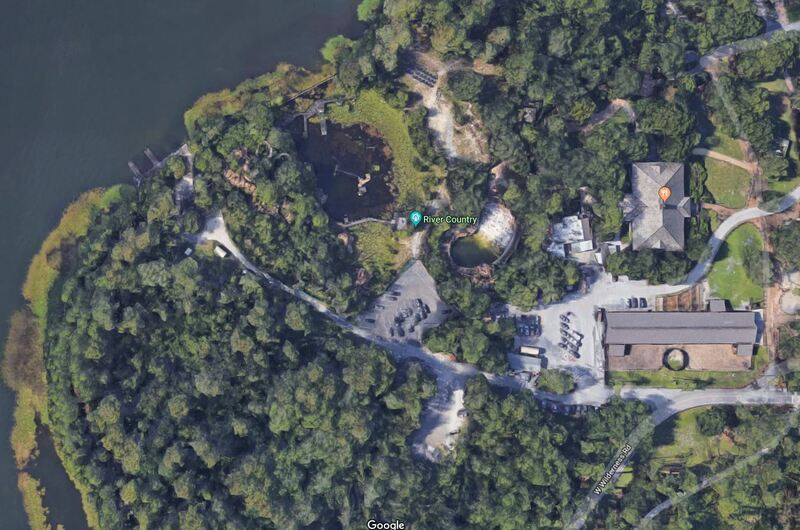 According to permits filed with the state, Disney is exploring development of the old River Country site. The permits filed seek to get permission from the state for drilling to evaluate the soil conditions at the site. Permits such as these indicate the first stages of potential future development. 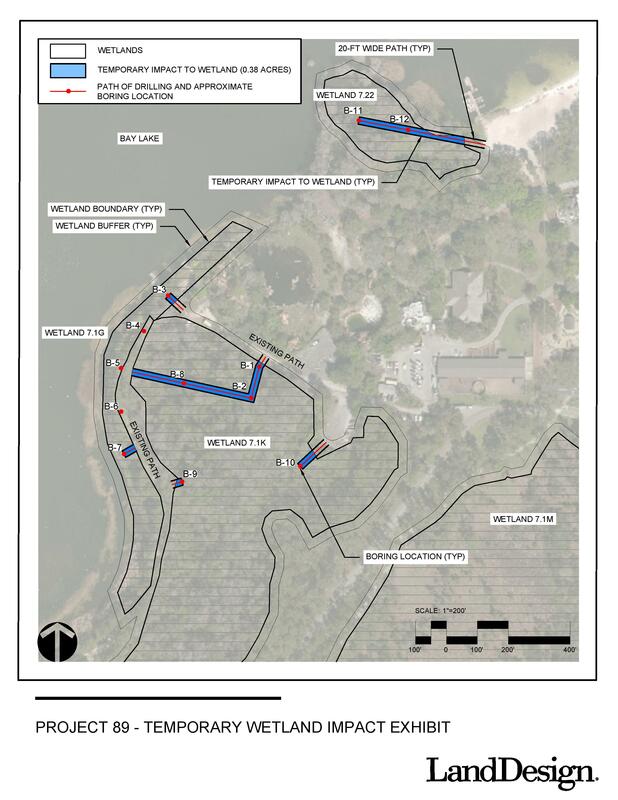 We’re currently tracking a similar permit that’s further along in the development phase and might indicate a future Epcot entrance hotel. It’s currently too early in the development stages to determine what this work could be for.